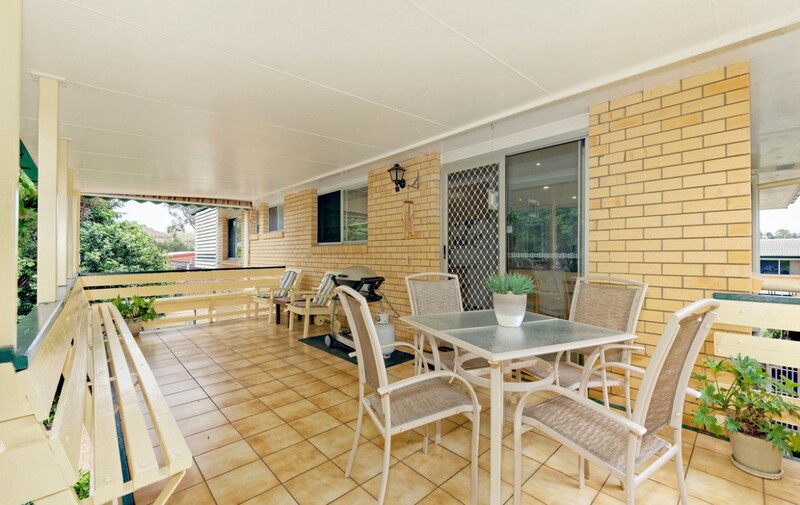 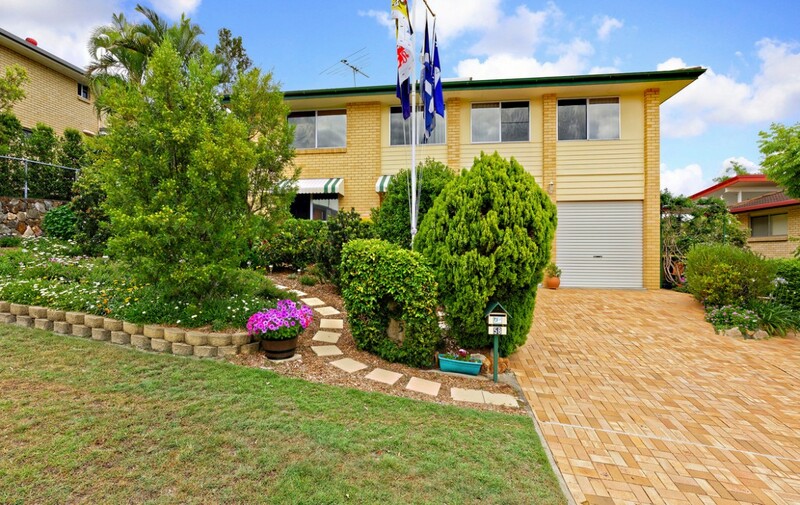 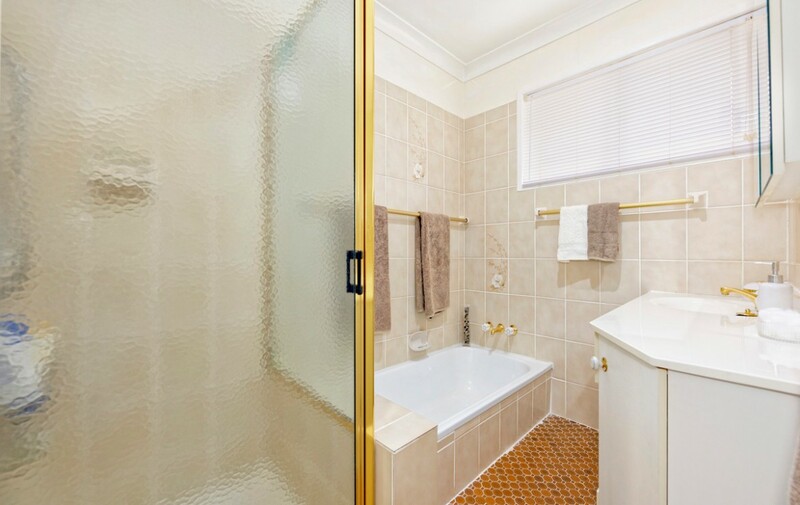 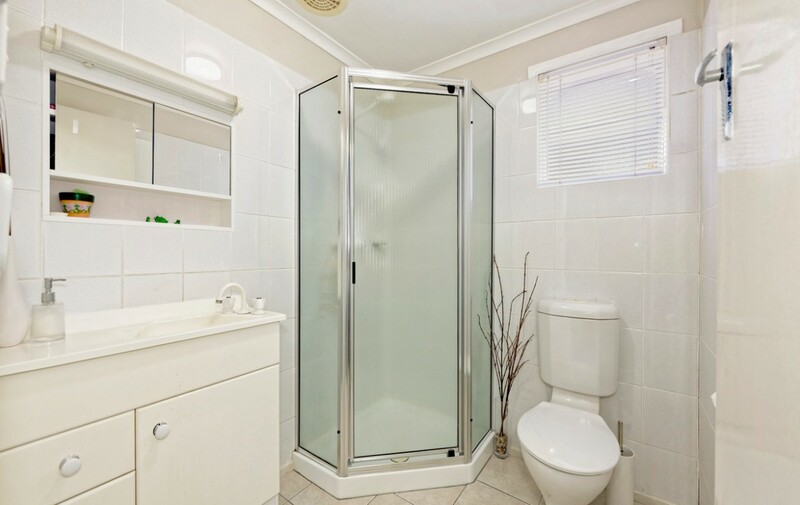 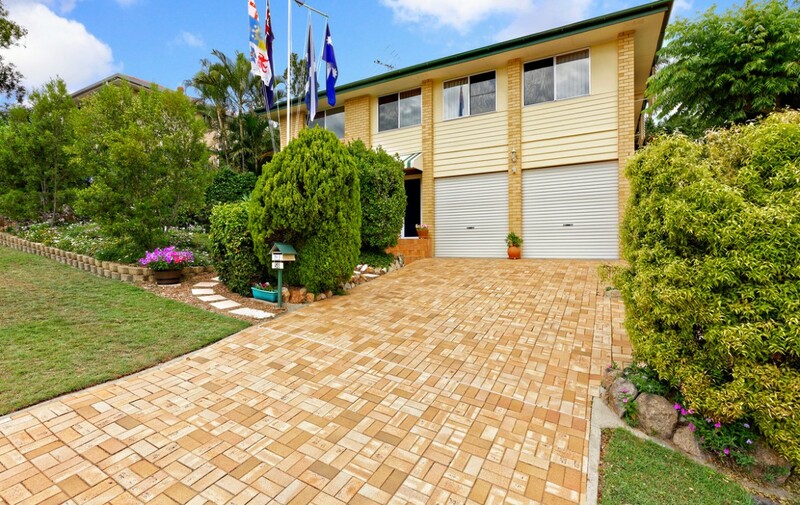 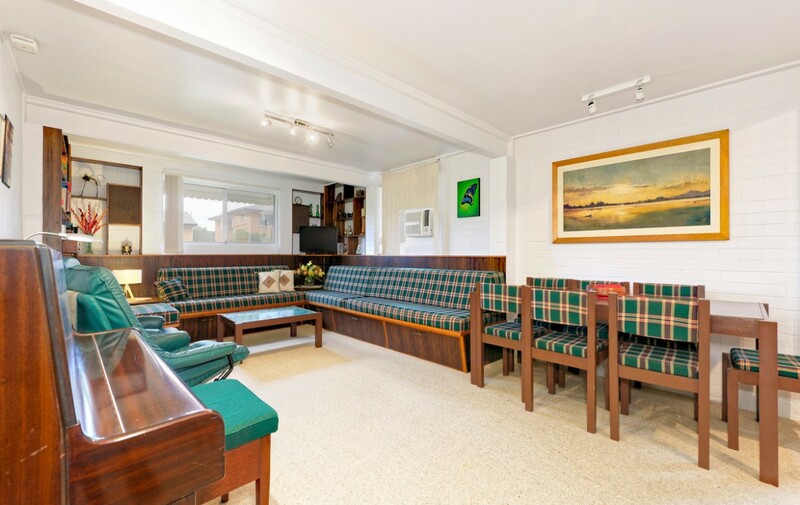 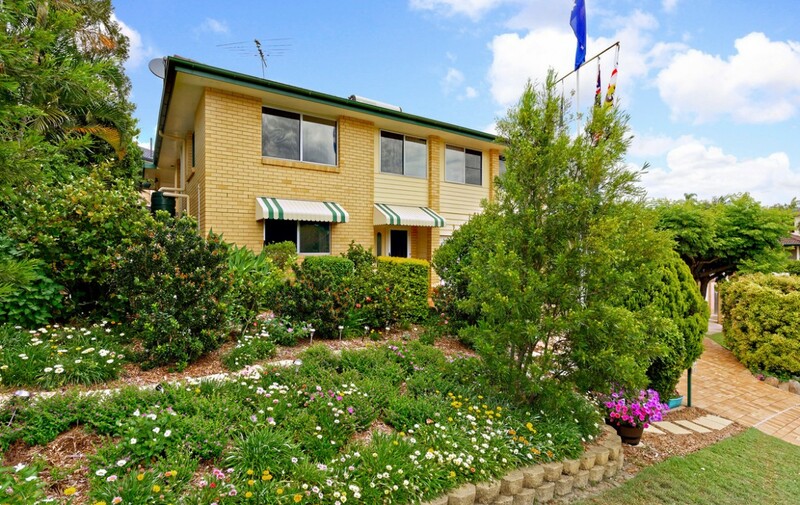 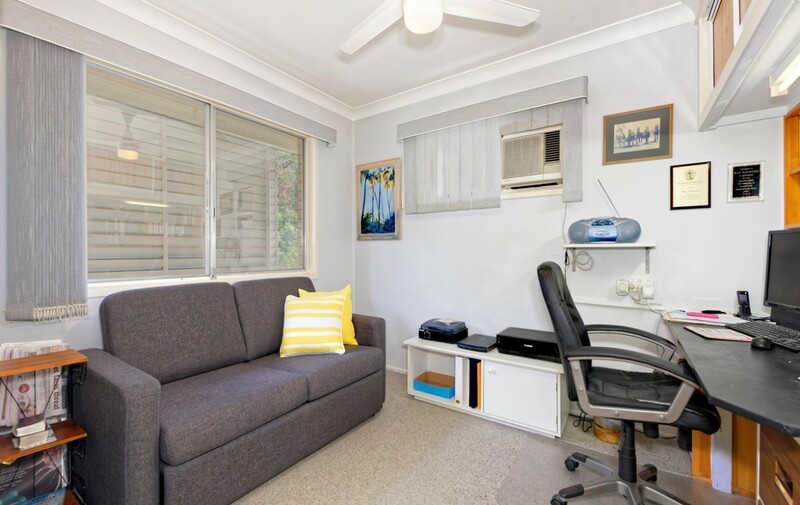 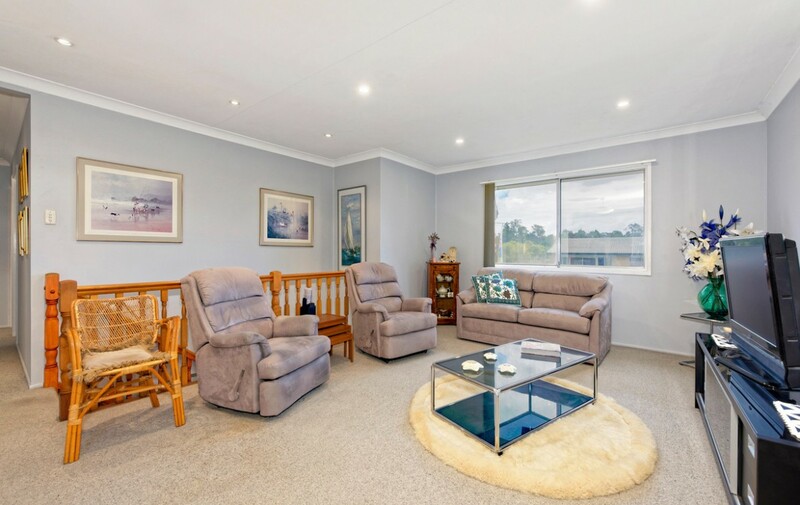 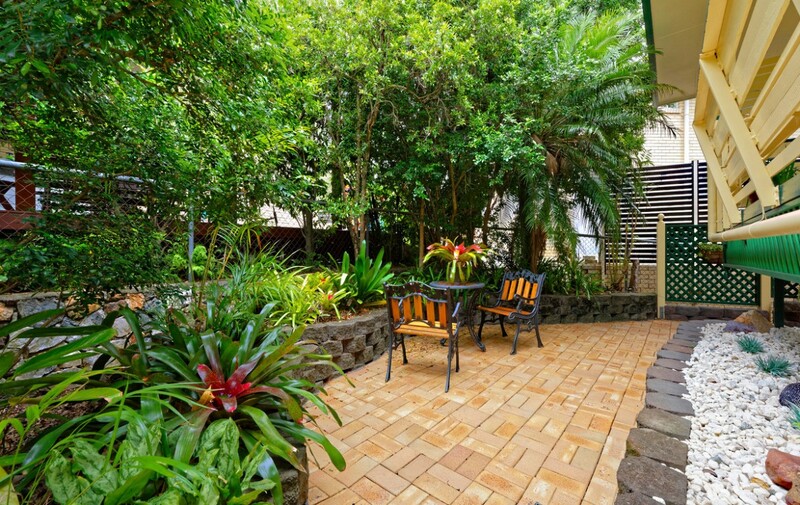 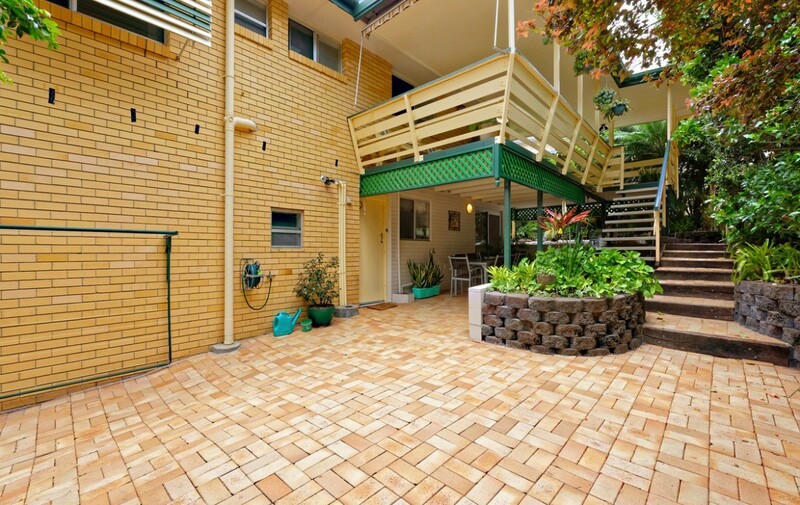 Situated on an elevated 582sqm block, this spacious family home is spread over two levels. 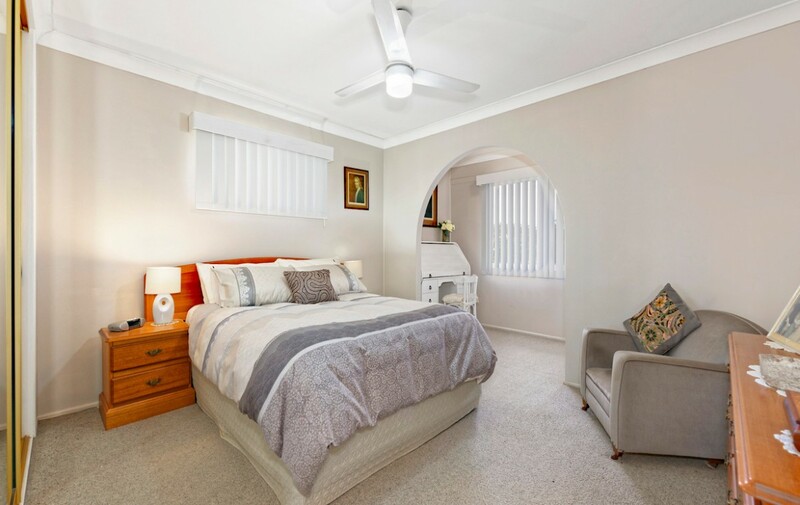 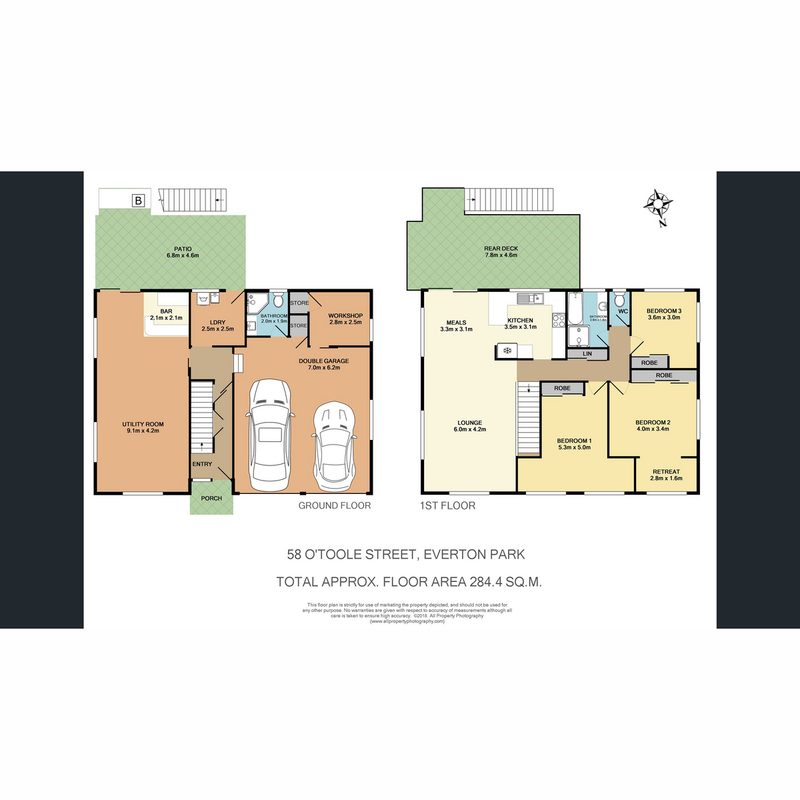 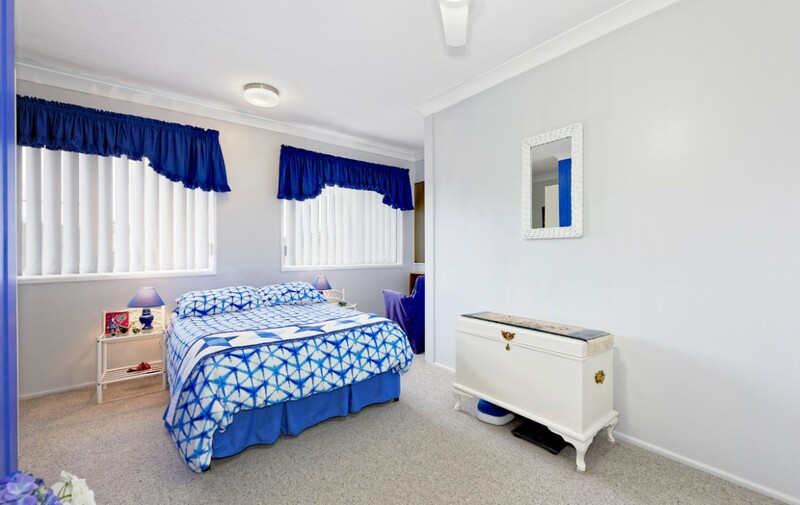 Upstairs features three good sized bedrooms with built in robes, one bathroom, separate toilet, kitchen, lounge and dining area. 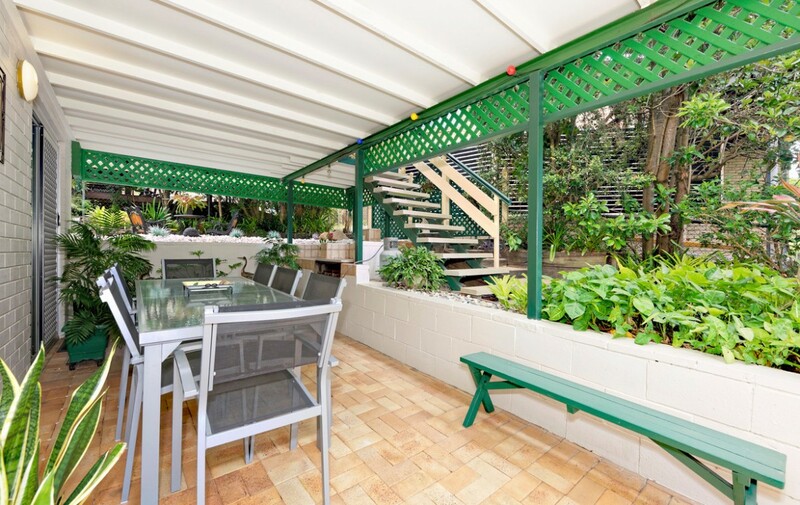 This dining area flows out to the rear deck, which is perfect for entertaining family and friends! 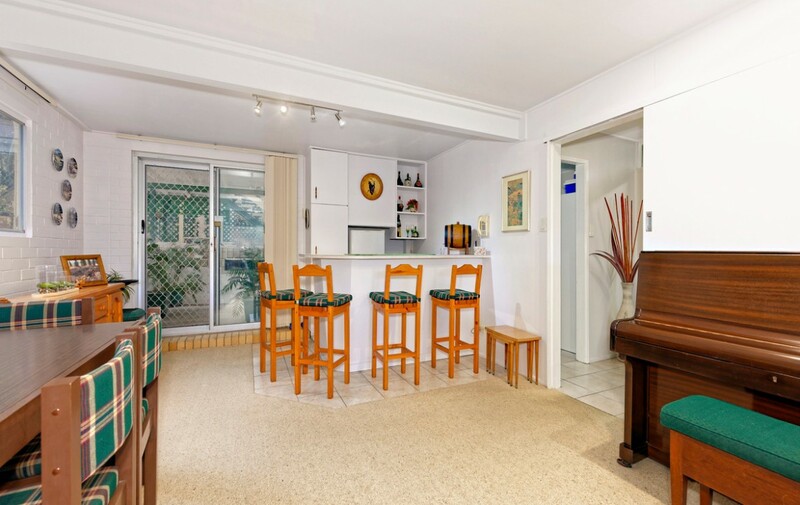 Downstairs consists of a rumpus room with bar as well as a workshop, second bathroom and storage. 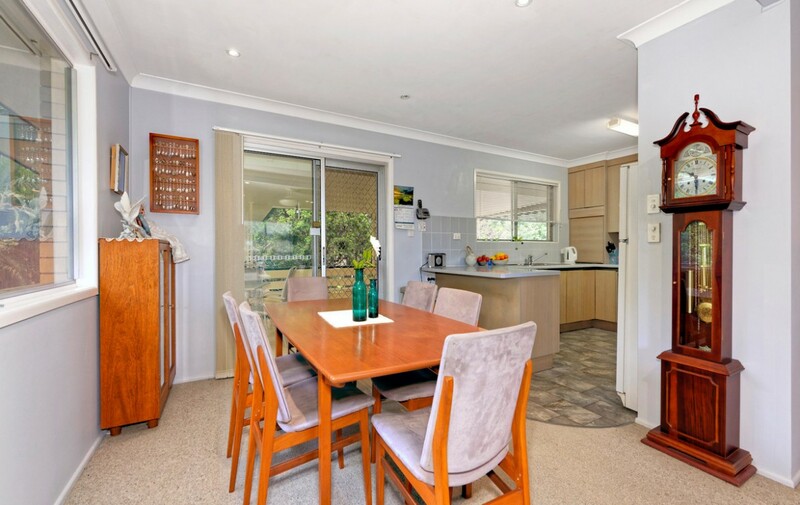 Multiple living and entertaining areas ensure there is space for the whole family to enjoy. 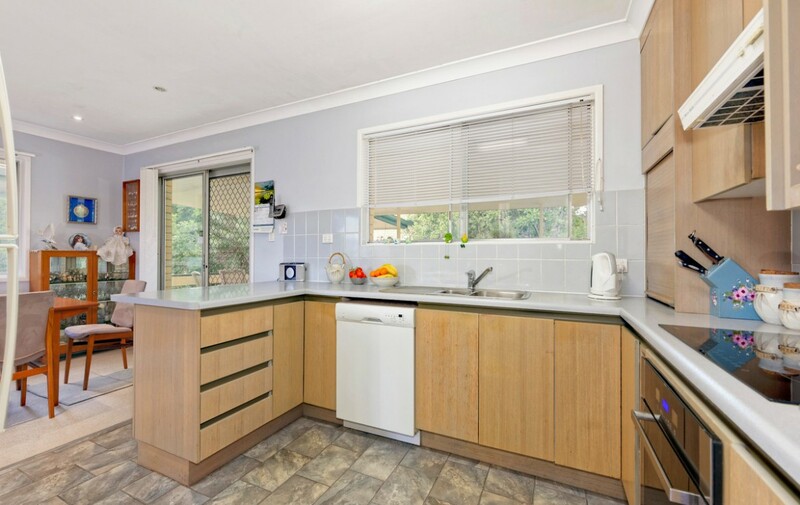 Close to the local shops, transport and Northside Christian College, don’t miss this great family home!